Somehow I have never owned a bottle of Glen Elgin. I think I’ve just never been able to find one that suited me, since I generally like their bourbon cask whiskies. They tend to be slightly green and grassy but with a typical ‘Highland spiciness’ to it. This one is from a sherry cask, although you wouldn’t directly say so by looking at the color. Bottled almost a decade ago (2007 is almost a decade ago. 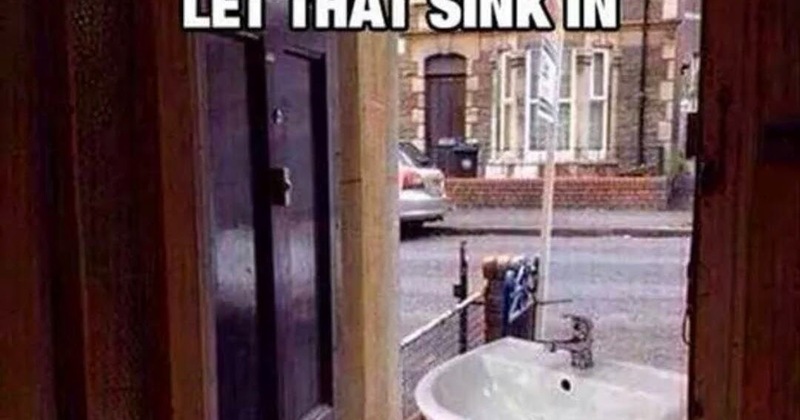 Let that sink in). Bottled at 46% it’s most likely not going to a scorcher. What’s more interesting is that this is bottled by Cooper’s Choice. Cooper’s Choice is a bottler that has been around for a while, but have always been rather quiet about their business. That is, until last year or so when they started pushing some high end whiskies at high end prices. Since then I’ve seen them pop up in shops more and more often, in a completely redesigned bottle. I find it interesting that these things happen. Initially it’s quite sweet, but it becomes a bit sharper with a bit of airing. Also a bit less smooth. Spices and sherry on the nose, with roasted barley and cinnamon. After that is goes a bit more smooth again with scents of banana, and a bit of a milky, buttery aroma. Also dates, and something more light, like a grain whisky. The palate is peppery and sharp, with a rich sweetness. Puff pastry, sugar and baked apple. Some cinnamon when it becomes dryer. A dry finish with spices and baked apple (appelflappen) with cinnamon and raisins. Quite long. It’s a bit of weird one, this. Every part of tasting this gives some nice scents and flavors, so in that regard it’s quite good. It is, however, incredibly inconsistent with the sherry notes and more typical notes of Glen Elgin (dry spiciness) being all over the place. So, yeah, it’s a nice whisky for drinking, but not so good for reviewing. Methinks. Still, not bad though. This entry was posted in Glen Elgin and tagged 1991, Cooper's Choice, Glen Elgin, Sherry Cask, Speyside. Bookmark the permalink.